Successful marketing is essential to the growth and success of any Circle K club. Marketing material, such as posters and web graphics, help to promote your club and club events. It is also crucial for recruitment and retention of new and potentially dedicated members. The New York District Marketing Committee is thus offering to assist NY District clubs with their marketing pharmacy material. Are you having trouble making a flyer for an upcoming fundraiser? Or need help making a poster for a social? If so, the NY District Marketing Committee is here to help. 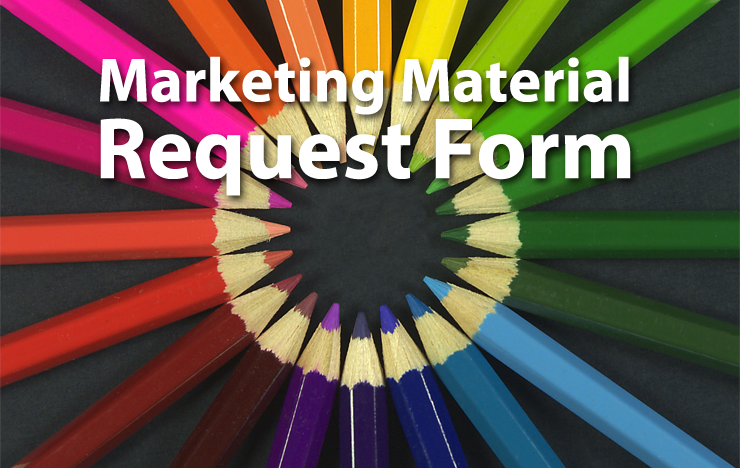 Fill out the marketing material request form with all of the relevant information pertaining to your event, and our marketing committee will provide you with the necessary materials. Please note that you must make a request at least 2 weeks in advance of when you will need the graphic. This is to ensure that the marketing committee has enough time to adequately fulfill your request. If you submit a request with less than two weeks notice, we cannot guarantee that the graphic will be completed in time.